CNS Healthcare was awarded for its work in mental health, substance use disorders, and integrated care services at the National Alliance on Mental Illness (NAMI) Honors Gala. This was the third annual Awards Gala organized by NAMI Michigan, honoring individuals and organizations dedicated to improving the lives of everyone affected by mental illness. NAMI is the nation’s largest grassroots mental health organization dedicated to building better lives for the millions of Americans affected by mental illness. Michele Reid, MD, Chief Medical Officer at CNS Healthcare, won the award for “Psychiatrist,” by demonstrating strong care for her patients, a track record of going above and beyond to help and being respected by her peers and coworkers. Malkia Newman (pictured), Supervisor of the CNS Healthcare Anti-Stigma Team, won the award for “Advocate,” by making an impact in the community through supporting mental health awareness and improving the lives of those living with a mental illness. 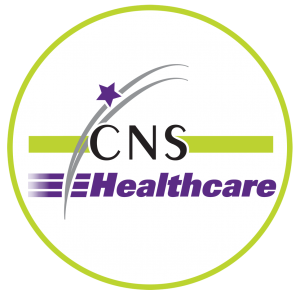 CNS Healthcare is honored to be recognized, along with many other tremendous organizations dedicated serving the community.